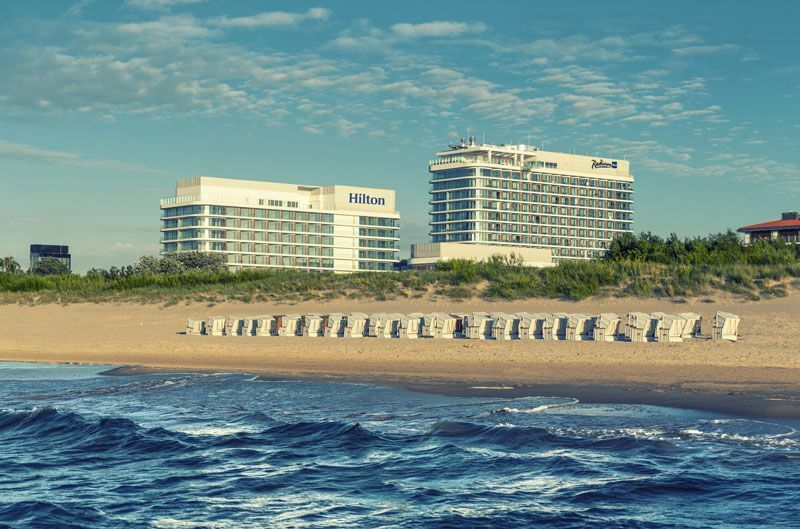 Hilton announced plans to open a new hotel in the Baltic resort city of Świnoujście in Poland. Hilton signed a franchise agreement with Zdrojowa Hotels for Hilton Świnoujście Resort & Spa, a Hilton Hotels & Resorts property, which will open by 2020. Świnoujście is a thriving destination, attracting visitors throughout the year, due to the busy port city’s health and spa offerings. Located on Usedom Island, near Poland’s border with Germany, Świnoujście is popular among Polish, German and ferrying Scandinavian visitors and is renowned for its wide unspoilt beaches, attractive sailing and kitesurfing spots, wildlife conservation areas and historical forts. Construction has already started on the property, which will include a minimum of 167 guestrooms, a spa, fitness room and gym, restaurants and lobby and rooftop bars. Guests will also have access to the already-open indoor water park, which includes five pools and various family and recreation attractions, such as slides, surf wave and saunas. Globally, Hilton has more than 200 resorts in the world’s most sought-after destinations. In Europe, Hilton Świnoujście Resort & Spa will join nearly 15 resorts in markets, such as Switzerland, France, Italy, Croatia and Spain. Hilton Świnoujście Resort & Spa will be located in the Baltic Park Molo Avenue, 72-600, Świnoujście.